The Independent National Electoral Commission (INEC) said President Buhari won the presidential poll with 15,191,847 votes while Atiku Abubakar got 11,262,978 votes. Why? 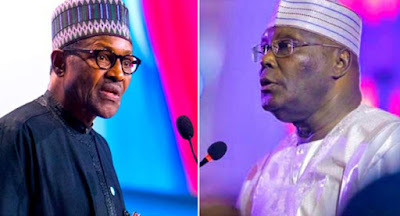 Atiku Abubakar has challenged the result in court. The event attracted the presence of dignitaries, including a former Head of State, Yakubu Gowon; human right activist, Femi Falana; a former deputy president of the Senate, Ibrahim Mantu; Chido Onumah, author of ‘We Are All Biafrans”, among many others. 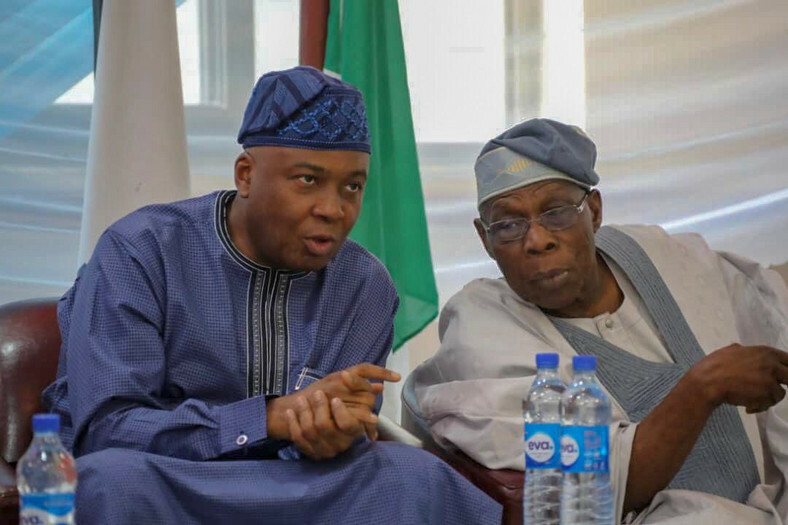 Obasanjo said, "I will not dabble into the details of what I call current aspect of Prof Shehu’s book because since the emphasis was on the national election, particularly the presidential election, and the presidential election is now taken to court. I think talking about it would become subjudicive, because it has been taken to court."